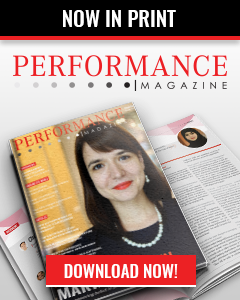 Get the opportunity to grow your influence by giving your products or services prime exposure with Performance Magazine. 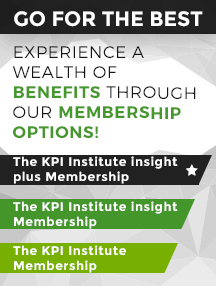 If you are interested in advertising with Performance Magazine, leave your address below or contact us at: marketing@smartkpis.com. 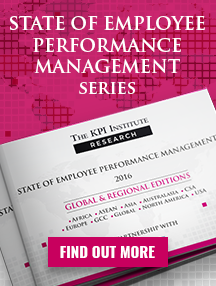 In 2016, the Performance Magazine editorial team interviewed Michael J. Sutton, Chief Gamification Officer/Chief Knowledge Officer at Funification LLC, United States of America, for the “Performance Management in 2015: North America Special Edition” report. 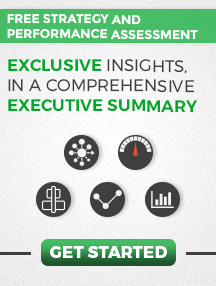 His thoughts and views on Performance Management are detailed below. 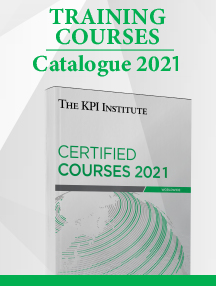 The goal of Performance Management is to increase the clarity of strategic, tactical, and operational thinking, employee job satisfaction, and organizational commitment.